In order to convey his message, Trip took a different approach to recording this time around. Instead of collaborating with multiple producers, he worked solely with longtime producer Gawvi for the entire album at his Atlanta studio. Sonically, Rise’s first single “Shweet” displays the immense talent of both Gawvi and Trip Lee. With its simmering production, the track nods to that classic down south Houston bounce with New York-style storytelling. Trip’s verses remain as vivid as they are vital. Meanwhile, “Sweet Victory” builds from a minimal verse into a sweeping hook that’s instantly invigorating as Trip’s infectious flow takes hold. “Manolo” sees him once again team up with Reach Records’ own main man and close friend Lecrae. Together, the two of them flip another hip-hop paradigm cleverly between tightly woven rhyme fireworks. The album opens with New Dreams, featuring J.R. and Sho Baraka, which is an awakening to the reality that chasing selfish ambitions will keep us from the abundant life God desires for us all. 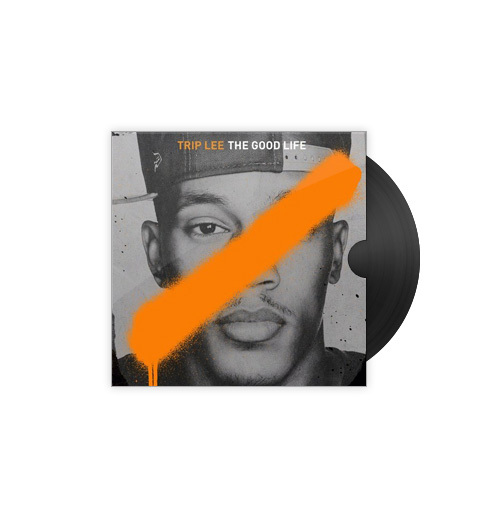 Trip follows with the freeman anthems Robot and I’m Good featuring Lecrae, which boast in liberty, contentment and security found in Christ. On Fantasy, featuring Suzy Rock, Trip carefully exposes the dream world we either live in or long for and the nightmare it will turn out to be. Other collaborations with KB, Andy Mineo, Jimmy Needham, V. Rose and many others, celebrate the beauty of life brought about by the true emancipator, the creator and revealer of all that is good. While production from Dirty Rice, Alex Medina, G-Styles and Joseph Prielozny provide a glorious backdrop for the satisfaction of life in Christ. 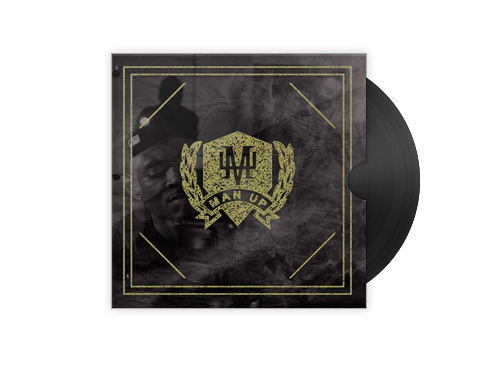 The Man Up album, in conjunction with the Man Up campaign, seeks to answer that question by offering the soundtrack to the movement! Lecrae, Trip Lee, Sho Baraka, Tedashii, Pro, KB and Andy Mineo are calling men in the Hip-hop culture to true biblical manhood summed up by: leading courageously, rejecting passivity, accepting responsibility and pursuing humility, through repentance and faith in Christ. 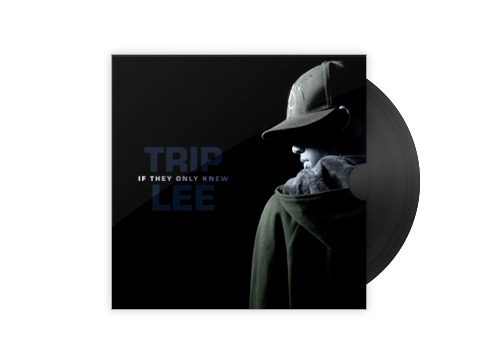 Trip Lee finds himself in an often difficult, but ultimately promising state–destined for eternal life, yet tasked to navigate through this one. His third album, Between Two Worlds offers listeners a collection of personal reflections that echo the joys and struggles we all experience as believers. The opening track title, Real Life Music, summarizes what to expect from Trip’s latest project. Do you see Him clearly? Back with a second disc, Trip Lee is on a mission for you to see God clearly through the lens of scripture, giving you a 20/20 vision. 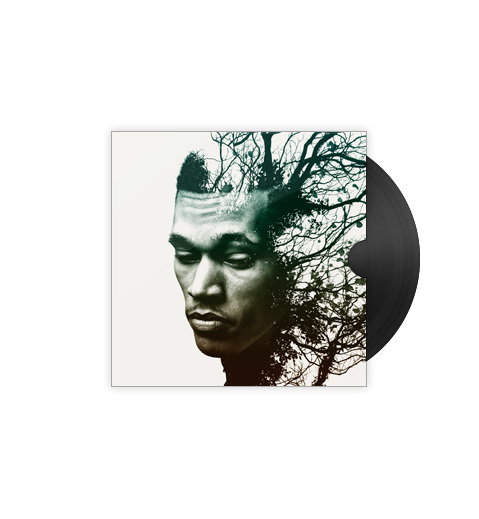 Featuring incredible, diverse production, along with some features from Lecrae, Tedashii, Shai Linne, and others. 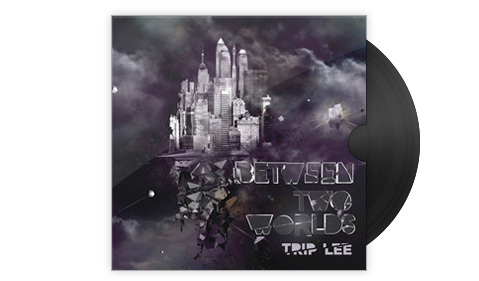 Trip Lee’s Debut Album! This young and unashamed member of the 116 Clique laid down some serious heat on “If They Only Knew”. You don’t want to miss out on this one. Trip Lee touches on a ton of different issues that you face in your walk with Christ, from how we should examine our own lives to some serious teaching on the 2nd person of the Trinity. Make sure you cop this CD and dig into the lyrics. 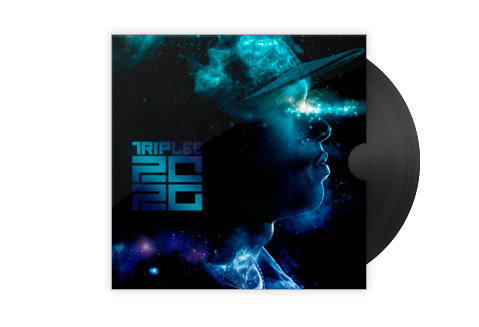 You’ve heard Trip Lee on the 116 Clique Compilation Album and now you can get the real deal on his first full length release with production by Tony Stone, JR, Lecrae, and more, plus some great features by Ambassador, Lecrae, Tedashii, Flame and others!